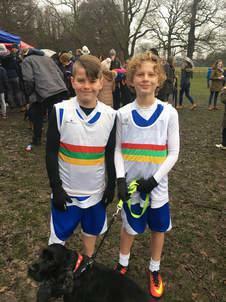 ​A huge well done to both Will and Ethan who on Saturday (3.2.18) represented Nottingham City at the Regional Cross Country Finals. Both boys completed a distance of 1 mile in wet and muddy conditions with excellent drive and determination. Congratulations to our super fit and super fast 5 boys and 5 girls who made up our OBS Cross Country Team at the City of Nottingham Finals! Today (10.1.18) these 10 children each had to run just over a mile on the very hilly Wollaton Hall course! Each child completed the entire distance without stopping showing great resilience and determination. The boys teams collectively finished in 3rd place out of 25 entered teams. Another strong sporting achievement for 17/18. For the last 4 weeks we have had over 65+ pupils turn up every week to do after school running club. ​ The energy and enthusiasm for this club on a Friday after school has taken us all by surprise and it is such a positive way to start the weekend. Tonight the children replicated the competition that 8 of our children represented us in at the City Cross Country Finals yesterday. They competed in mixed age group and ability teams to complete 5 laps of the school grounds, 4 as individuals passing on a baton and the last one as a team all together! We all had so much fun running together and encouraging one another. Congratulation and a huge WELL DONE to our incredibly fit and resilient Cross Country Relay team! 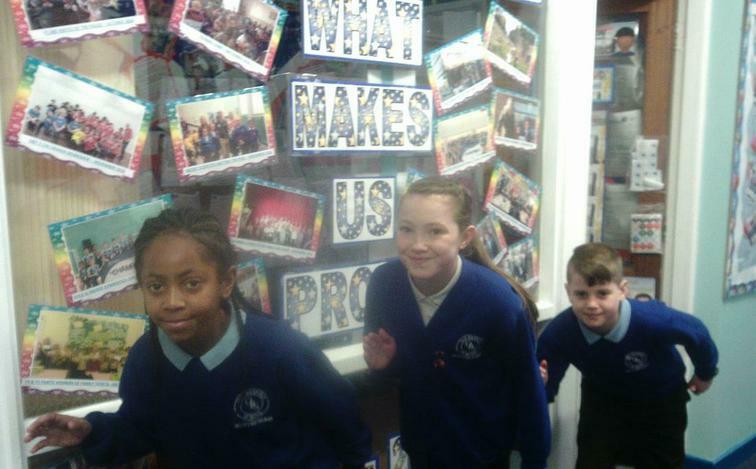 Yesterday the following children: Zuzanna, Libbie, Sharae, Alisha, Ethan, Will, Christian and Leuan each run a mile against 30 other schools in a relay race around Colwick Country Park! The girls finished in 13th place with a very respectable collective time; the boys did incredibly well and finished in 3rd place achieving a Bronze medal. 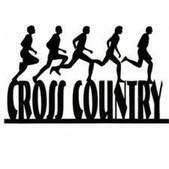 Congratulations to Emily, Orlando and Ethan who all were selected after the City Cross Country Finals to represent Nottingham at this weekends Regional Cross Country Championships. They all had to run one mile of a difficult, muddy and hilly Wollaton Hall course bright and early on Saturday morning. It was a pleasure to be there to witness their talent, drive and determination. A huge 'Thank You' to Mr Hill for giving up his Saturday morning to take all the children to the event, register them, get them to the start line on time and cheer them on every step of the way. 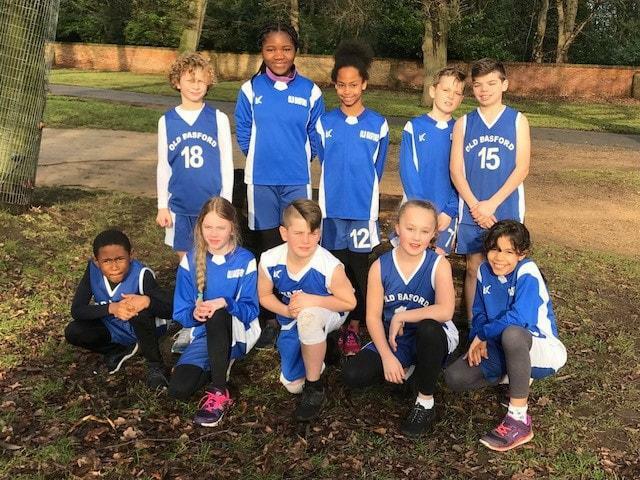 Yesterday at Wollaton Park our Year 5/6 boys and girls teams competed in the Cross Country Champions. All the children had to run 2km across a hilly and muddy surface and they were able to compete both individually and in teams. The place in which the children finished gave them a number of points and the fastest finishing 4 girls and 4 boys from each school had their points added together. Congratulations to Orlando who finished 3rd in the boys individual, achieving a Bronze Medal. Another fantastic achievement and our 7th City Champion Sporting Medal this academic year!